Share your favourite recipes and get appreciated. With a long day of summer comes the need for something cool and refreshing. 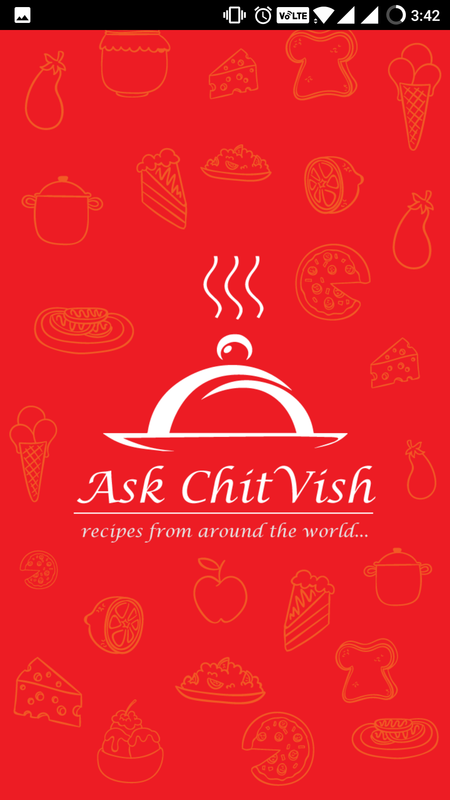 Use AskChitVish to prepare homemade ice creams, cool drinks, juices & salads to make you cool and nippy in summer. Prepare the best of veg dishes that tempts your guests to relish more of it and curious to learn them from you. The health conscious can stay fit using our Herbal Recipes. Most of the recipes having been handed down through generations. These recipes are heavily influenced by our cultural choices and traditions of India. Rooted in the gravitas of the unique taste, aromas, and flavours of regions, indulge in an experience truly authentic. Every recipe has been tried and tested before posting. Every recipe is an authentic one, some even century old. The culinary compendium covers recipes from all over the world. They are distinctly practical to be followed. A newcomer can blindly follow the recipe and be sure to have successful presentation since meticulous care has been taken for each step. 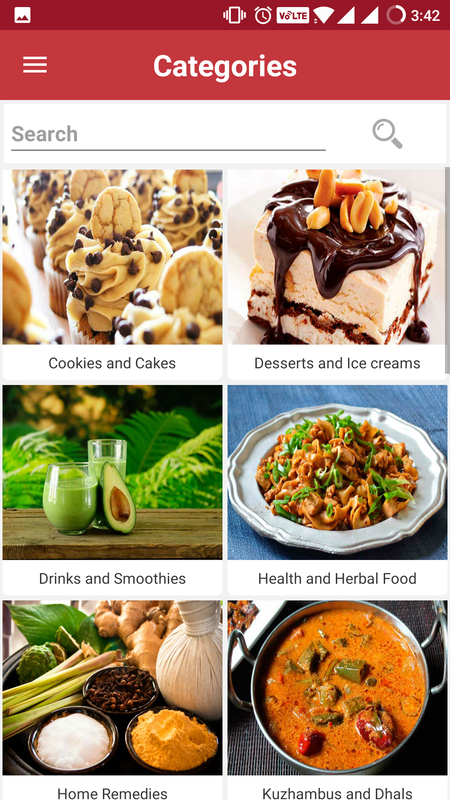 What to cook for occasions or just everyday, has been answered in the menu category. 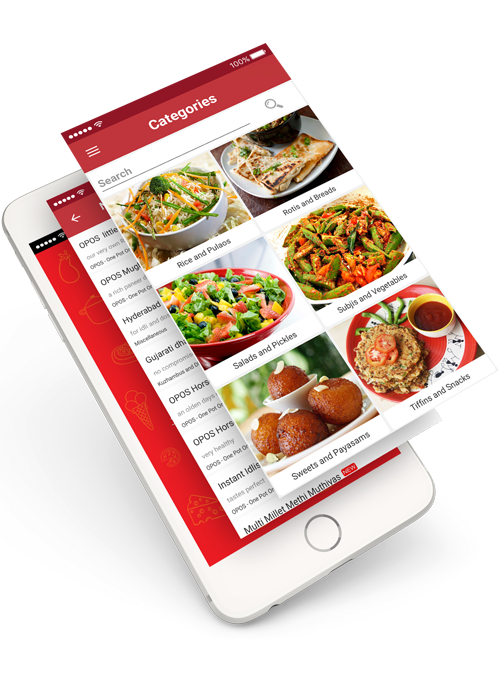 Get all your favourite recipes at a single glance with easy access to your most special recipes whenever you desire to feast upon. Get the latest recipes fresh from the oven as and when they are updated. Monthly updates of New Recipes available. 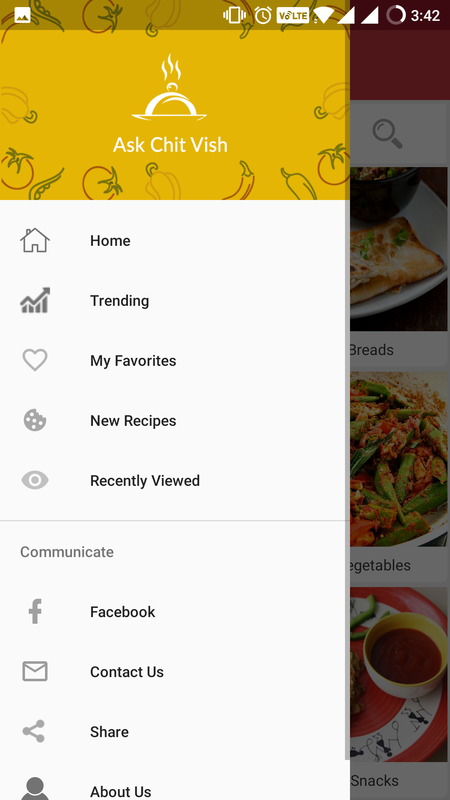 Track all the recently viewed recipes so that you don’t miss some interesting recipes from a list of thousands of recipes. 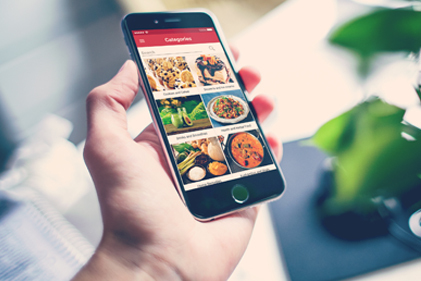 Get the newest recipes synced with your device every moment you open the app. This lets you not miss any of the good culinary recipes. 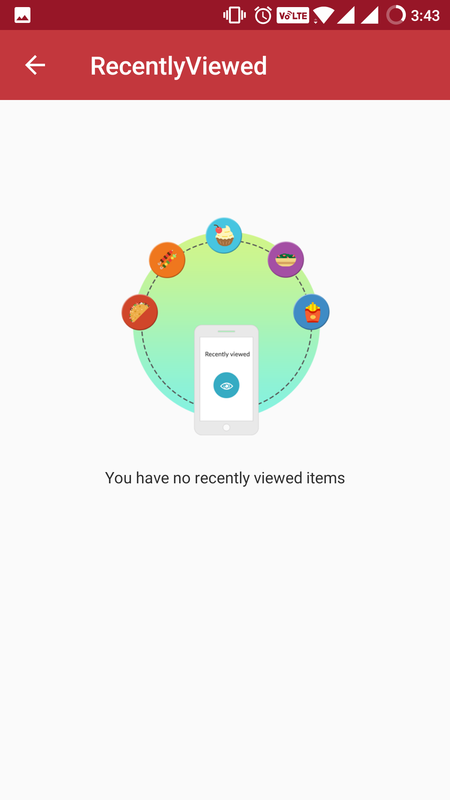 All the Recipes and Media are stored in the cloud servers and not stored locally in order to maintain the app size to a minimum. Want Healthy? Quick? Indian? Gluten-free? Curry? Savory? Fried? 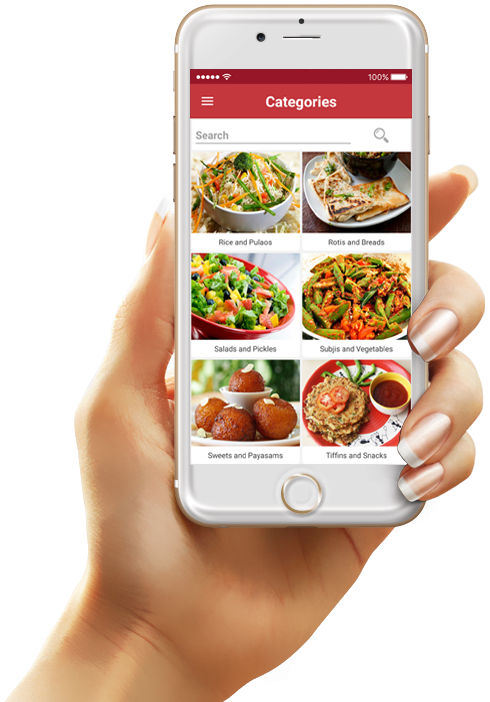 With AskChitVish, create a personal food experience that finds the recipes you desire, when you wish to feast upon them out of thousands of the world renowned recipes. 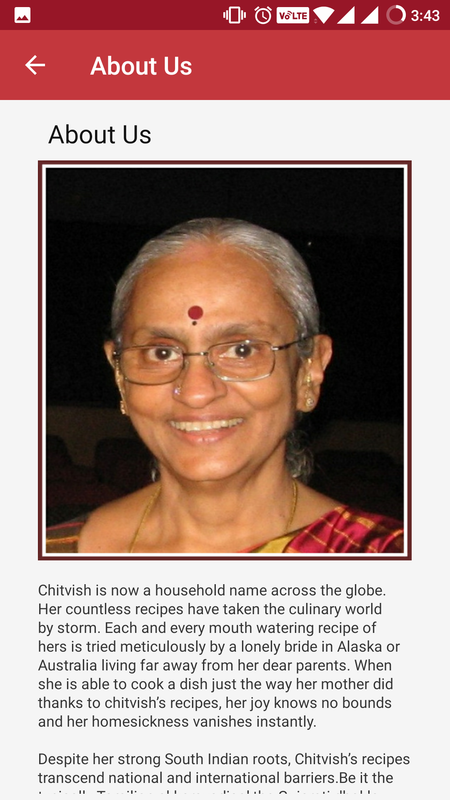 At AskChitVish, we are passionate about cooking to get you the authentic Indian recipes from all regions across India to relish on the traditional delicacies. 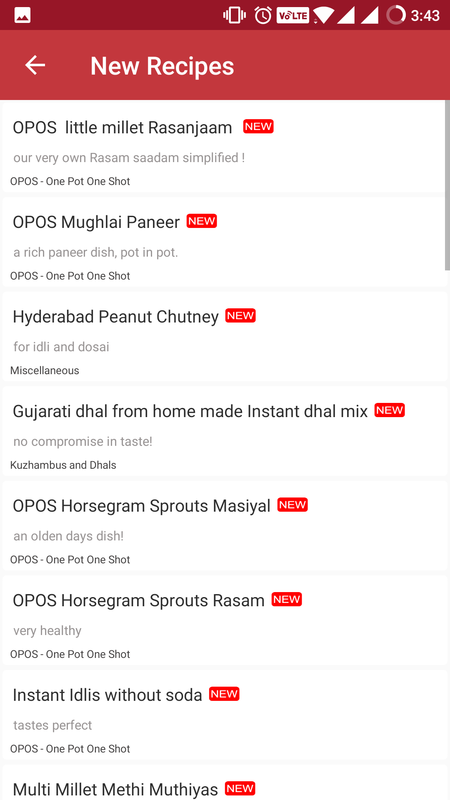 New Recipes are being updated monthlys along with Trending Recipes. Very useful and handy (on hand all the time) cook book from an experienced culinary expert. Chitra has explained everything neatly and clearly. Wonderful collection of recipe, all personally made and verified by the author. Lots of tips and detailed step by step receipe with photos. Since every thing has been tried, it comes out perfectly. Lots of effort has gone into this app. Best app and a must in every mobile. Lots of tips and detailed step by step receipe with photos. Since every thing has been tried, it comes out perfectly. Lots of effort has gone into this app. I've just downloaded but haven't made anything from it yet. All the recipes I see look tasty and the vast amount of everything is outstanding. Definitely 5 out of 5. 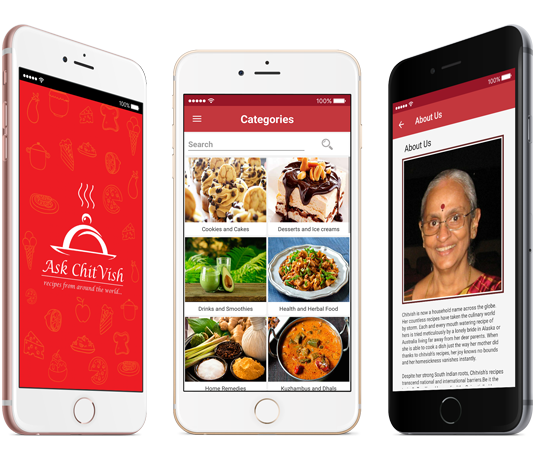 Get your copy of the AskChitVish Application available for both Android and IOS to learn, try, create and master cooking recipes from across the globe. 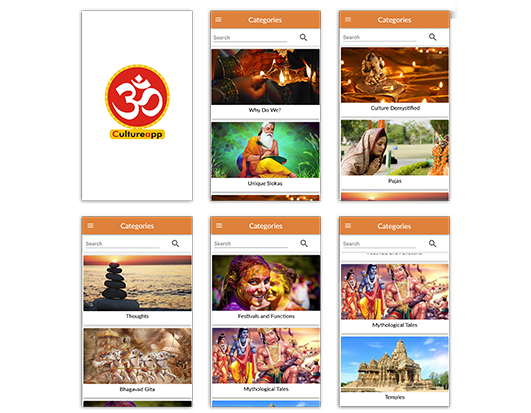 The Cultureapp is aimed at spreading our cultural and spiritual values to every segment of the society. The content has been gathered over a period of time by a group of students of Vedanta and is the starting point of reference. Copyright © 2017 | AskChitVish.